Would you like to watch your favorite football player from the best seat in the house? Do you enjoy listening the radio broadcast of the game while sitting in your warm car? Well here is your chance.. The Tiger Pride Booster Club will be auctioning off 14 parking spots along the North side of the field at Friday, August 24 first home football game. The parking spots will be good for all home games. The auction will sell 14 different parking spots along the east and north sides of the football field, and will give the winners the right to park their vehicle in their designated spot for the remainder of the 2018 football season. The Booster Club hopes that Tiger fans will come to the game Friday night and support this fundraiser for all of our Rich Hill students! 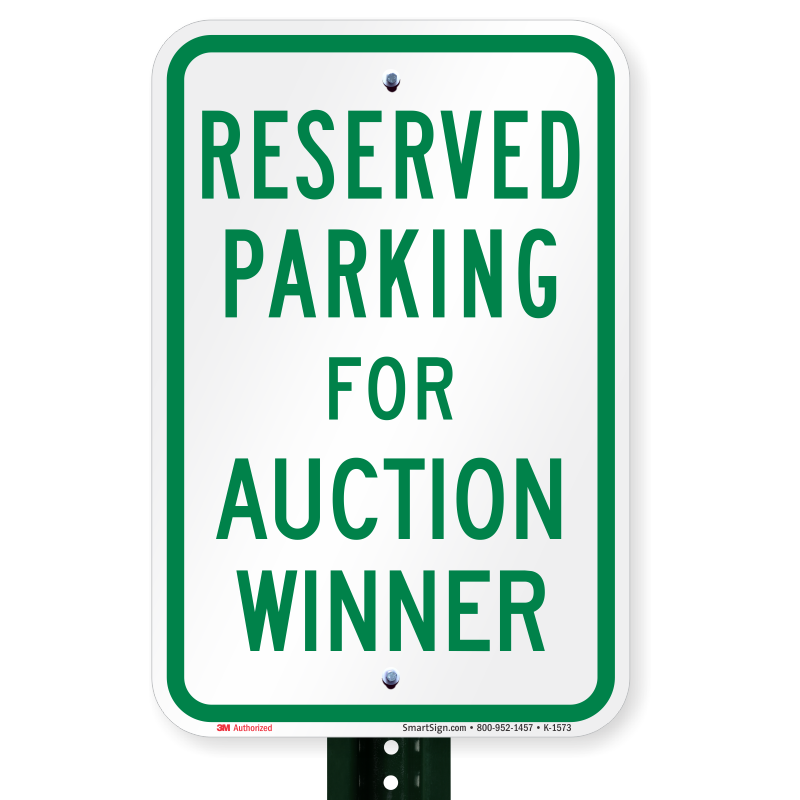 Note: this auction will in no way affect the free parking provided to our handicapped patrons on the south side of the football field. Rules and terms can be found here.